Microprocessor Archives - HexByte Inc.
Federico Faggin knew well the kind of money and man-⁠hours it took to market a microprocessor. While at Intel, he had contributed to the designs of two seminal specimens: the primordial 4004, and the 8080, of Altair computer fame. 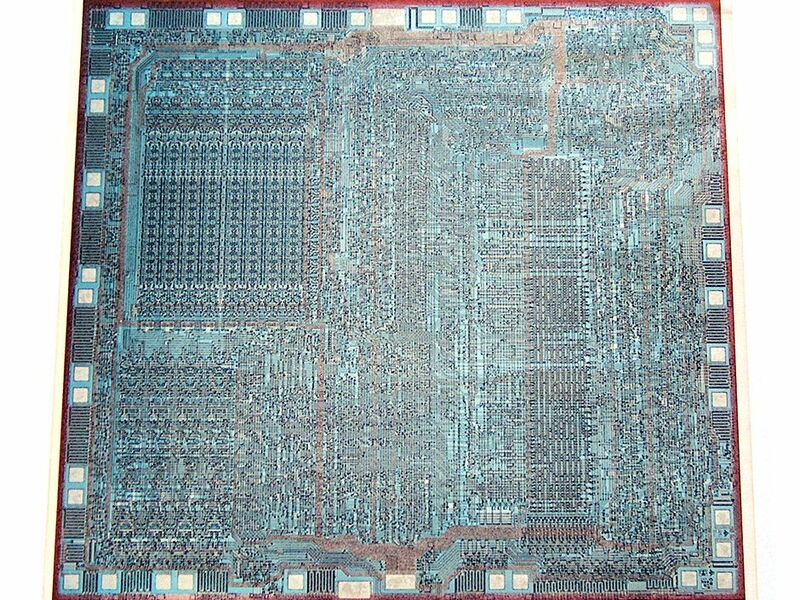 So when Faggin founded Zilog with former Intel colleague Ralph Ungermann, they decided to start with something simpler: a single-chip microcontroller. But the engineers soon realized that the microcontroller market was crowded with very good chips. Even if theirs was better than the others, they’d see only slim profits. Zilog had to aim higher on the food chain, and the Z80 microprocessor project was born. The goal was to outperform the 8080 while offering full compatibility with 8080 software, to lure customers away from Intel. For months, Faggin, Ungermann, and Masatoshi Shima, another ex-Intel engineer, worked 80-⁠hour weeks hunched over tables, drawing the Z80’s circuits. Faggin soon learned that when it comes to microchips, small is beautiful but it can hurt your eyes. The team toiled through 1975 and into 1976. In March of that year, they finally had a prototype chip. The Z80 was a contemporary of MOS Technology’s 6502, and like that chip, it stood out not only for its elegant design but also for being dirt cheap (about US $25). The Z80 ended up in thousands of products, including the Osborne I (the first portable, or “luggable,” computer), the KayPro II, the Radio Shack TRS-80, and MSX home computers, as well as printers, fax machines, photocopiers, modems, and satellites. Zilog still makes the Z80, which is used in some embedded systems.